Below you will find the documents launched at the end of the 2013 and 2012 cycles. 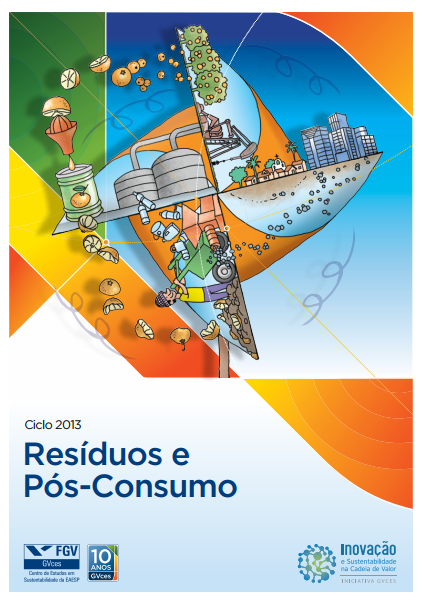 The most recent ISCV publication covers waste and post-consumer waste, an important topic in Brazil, where the National Plan on Solid Waste establishes targets and guidelines to jointly manage solid waste, involving governments, businesses and the population. In this context, ISCV work in 2013 sought to contribute to a systemic view of waste management, identifying innovation opportunities in the relationship among players and in the sustainability practices down the chain. 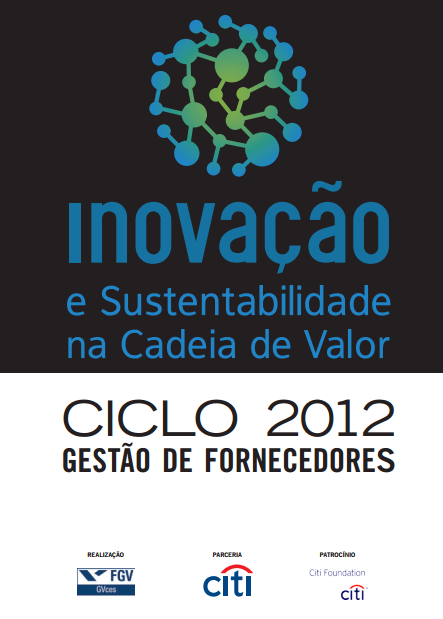 Besides reflecting on the Brazilian scenario on the topic, that publication also shows nine innovation cases when it comes to sustainability in waste and post-consumer waste generated by small and medium businesses in large Brazilian enterprises value chain.